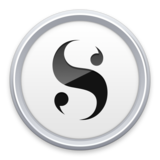 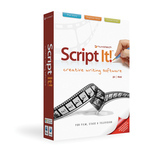 The Writers Store has writing software for nearly everyone. 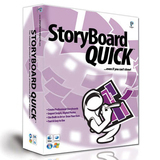 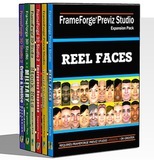 Writers and filmmakers can use screenwriting software and filmmaking software to create a solid script and develop a strong story board. 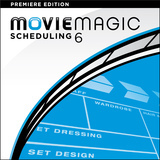 Take for example, Final Draft screenwriting software, which manages the pace and flow of a story’s scene through its scene navigator. 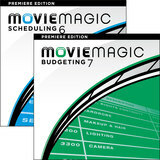 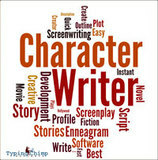 Take advantage of some of the best screenwriting software available to improve a project or story!